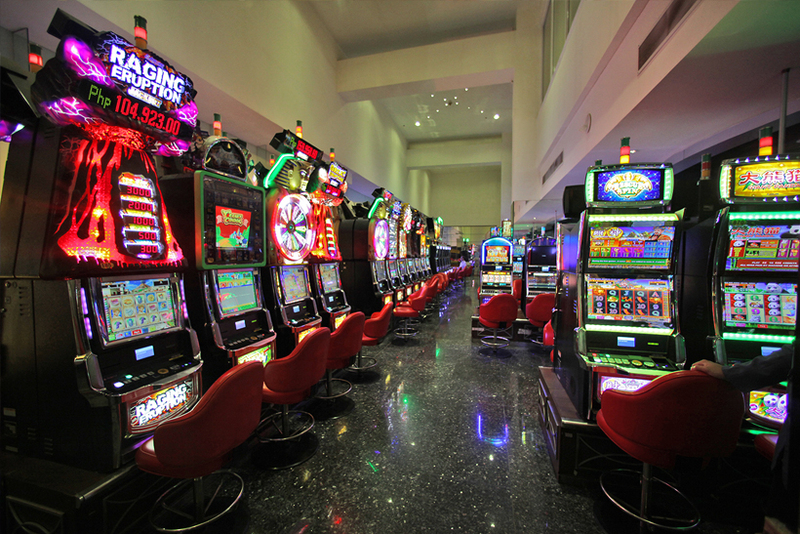 We've got all types of slots for your enjoyment. 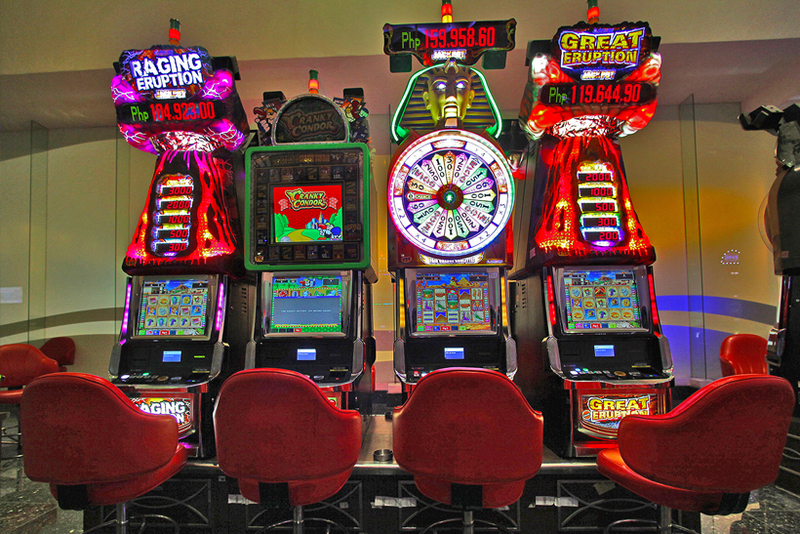 Get lucky and have fun on any of over 10,000 slot machines nationwide. 4. 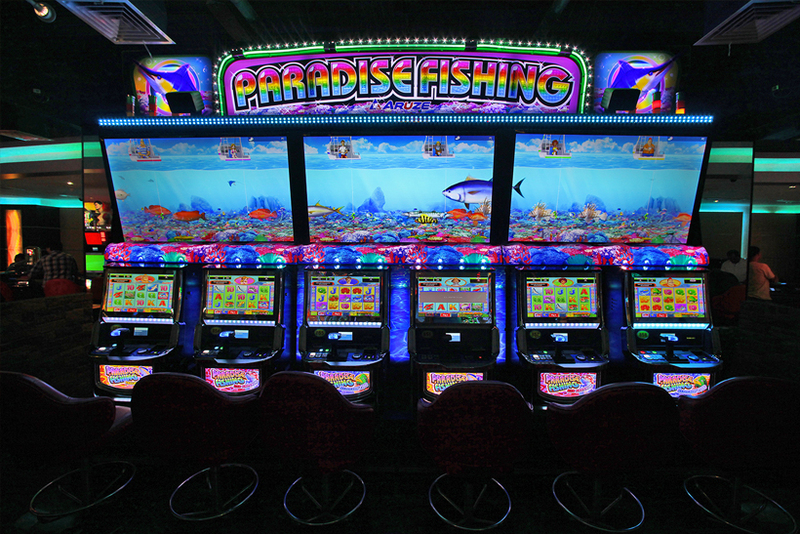 Electronic Table Game Machines. There are also so many ways to play. 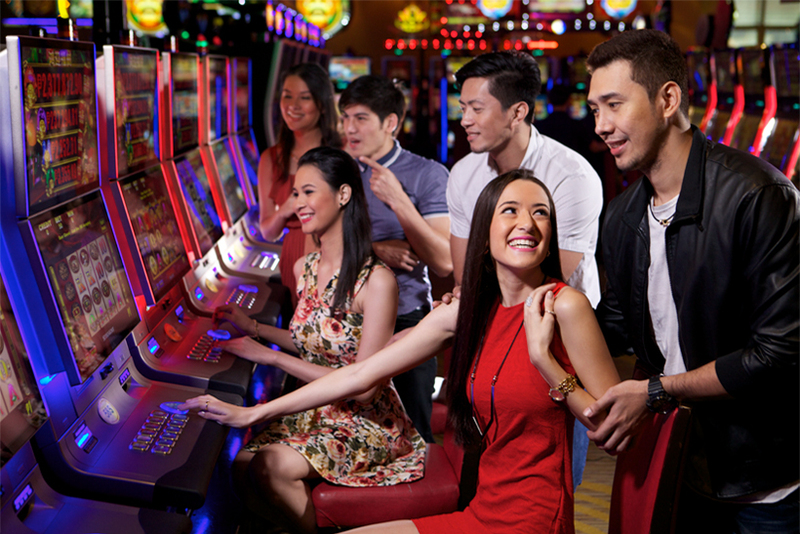 To start, you may insert tokens (sold at token booths), TITO tickets (Ticket-in, Ticket-out), or local currency (in denominations of Php100, Php500 or Php1,000) into the appropriate slot. Select your desired number of bet/s and press the corresponding button. Then, press the spin/deal button to spin the reels or deal cards. You may win based on the outcome of the characters shown on the screen. If you win, the corresponding amount is paid by the machine either through tokens, tickets or cash payment handed over by an attendant (hand-pay). Casino Filipino © 2016 | All Rights Reserved.